Jess Black is an award winning author of children's books. The Tales of Mr Walker, is Jess's latest series. 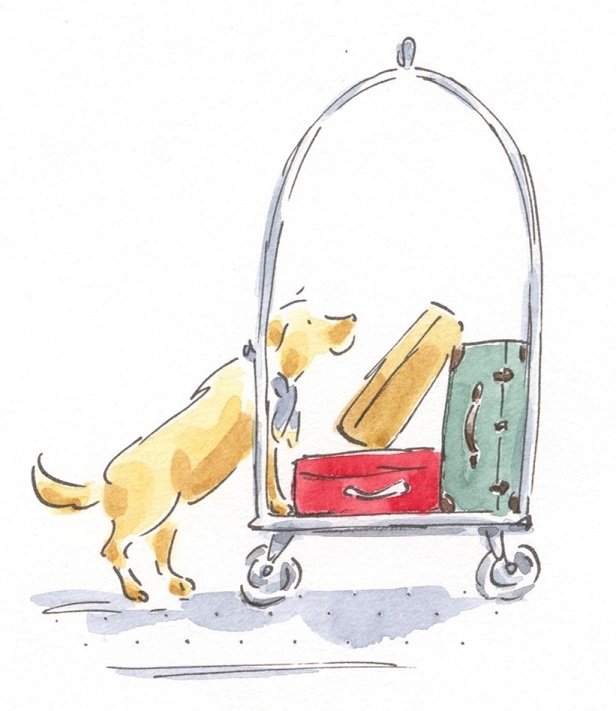 It consists of a beautiful hardcover collection of four stories about a dog who comes to live in the fanciest hotel in town. This is being followed up with two Mr Walker chapter books being released in May 2019 and a further two in August 2019. The Tales of Mr Walker has been Longlisted for an Indie Book Award, an ABIA Award for Younger Readers and is a CBCA Notable for 2019. Jess has written a number of chapter book series; the Little Paws series and the Keeper of the Crystals series. .Jess is also the co-author of the hugely successful Bindi Wildlife Adventure series, the Kaboom Kid series. and the RSPCA Animal Tales series. Jess has also written two picture books; The Bold Australian Girl and Moon Dance. Read more about Jess, her books, writing workshops for children and adults, and school visits here. You can also buy her books in the shop! If you would like to buy a book and have it signed then send Jess an email after you make your order.